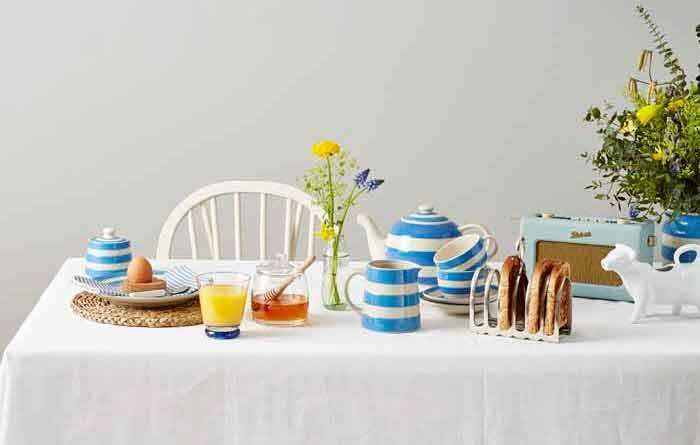 Make like Edina and Patsy and adopt the Ab Fab vibe – from your homeware to your tableware. 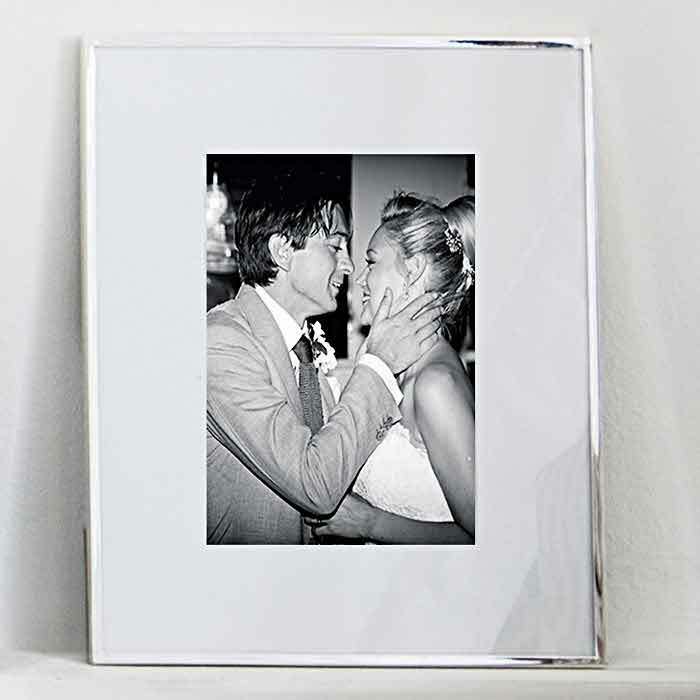 Online gift list provider Prezola offers a plethora of products to style your marital home; here are their top picks for an infusion of Absolutely Fabulous in every aspect. 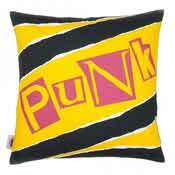 Add a touch of eighties nostalgia and an injection of punk influence in to your home with this flamboyant cushion – designed to brighten up any room. 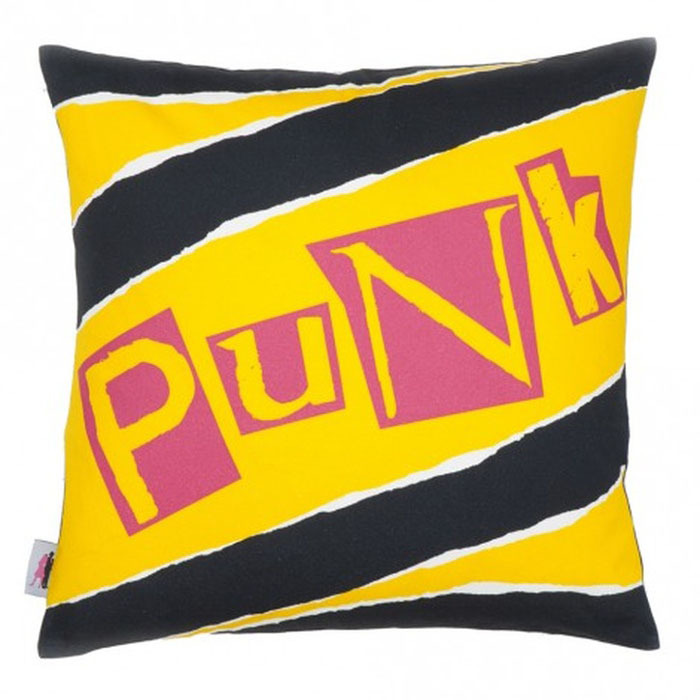 Complement a quirky colour palette in the living room or make a statement in the bedroom, and if anyone asks, simply respond: “It’s retro, darling”. After all, it’s what ‘Eds and Pats’ would have done. 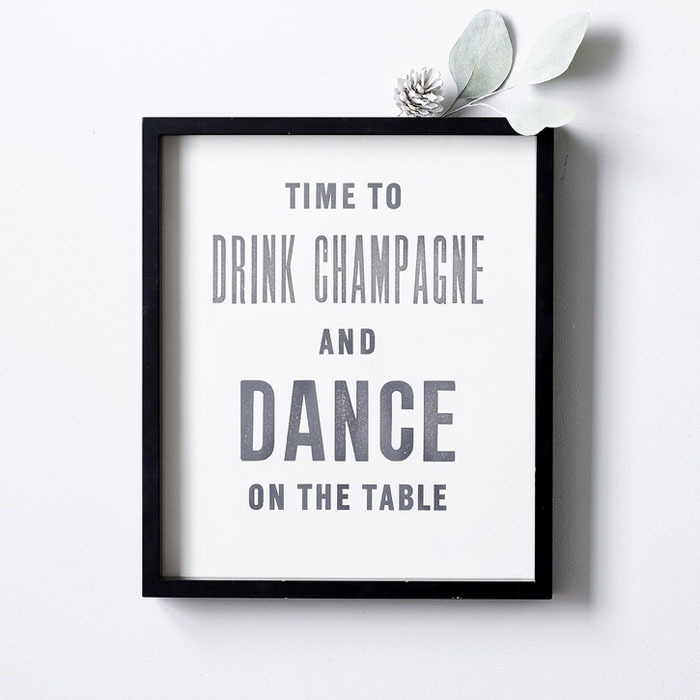 Promote your motto loud and proud with this framed poster which champions your favourite past times – and offers a constant reminder of your upcoming weekend plans. 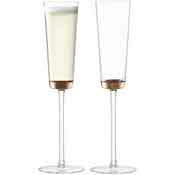 Edina and Patsy would be delighted to see these LSA champagne flutes sitting pride of place in your humble abode. 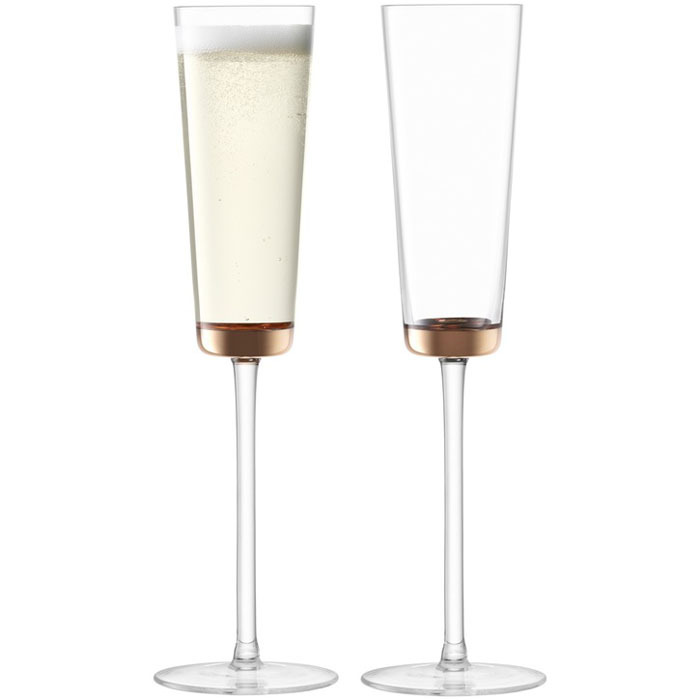 Chic, sophisticated and oh-so elegant, the flutes are mouthblown, handpainted and come presented in a gift box. Cheers, sweetie! 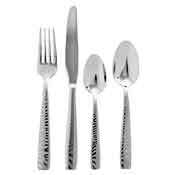 It’s all in the detail and you don’t have to be brash to be ‘absolutely fabulous’. 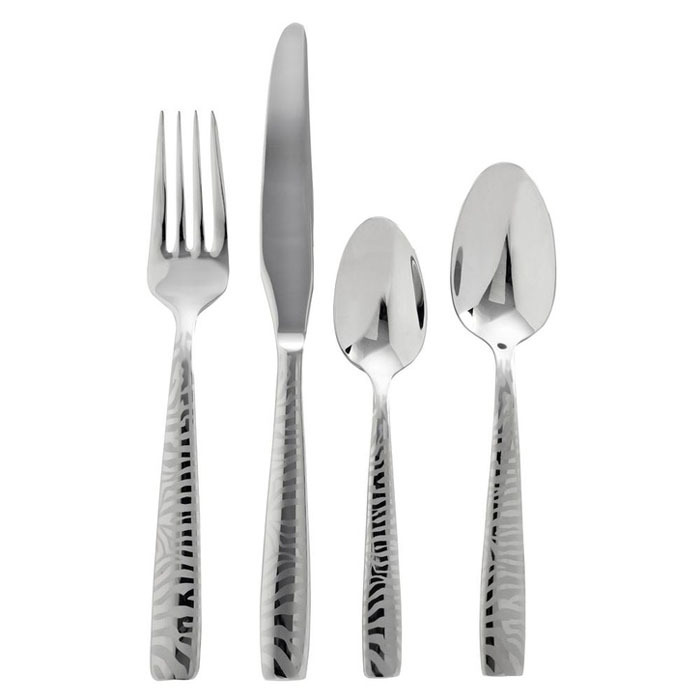 Created by sandblasting, this zebra print delivers a contemporary design that exudes style and sass. A splash of solid gold sets off this classic porcelain dinnerware set, guaranteed to get guests talking. 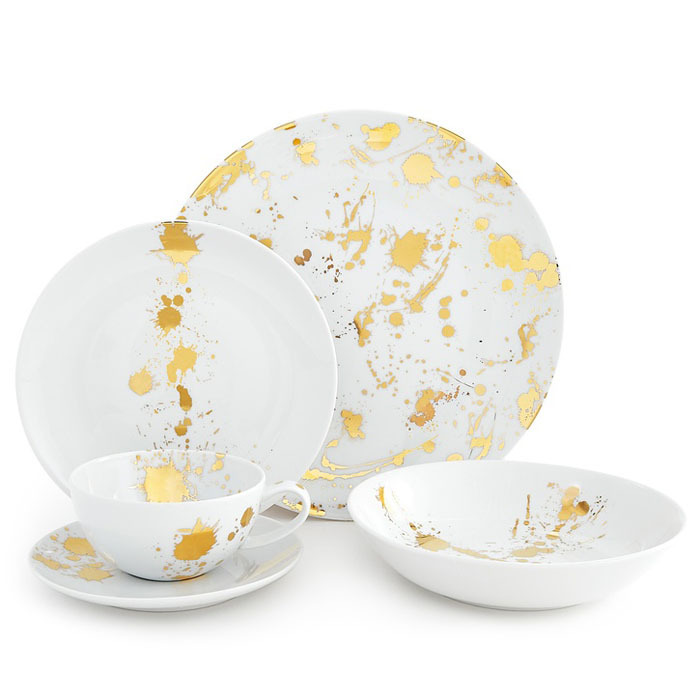 Oozing extravagance and artistic flair, this collection sets the standard for a party that won’t go forgotten – even after a few bottles of wine. 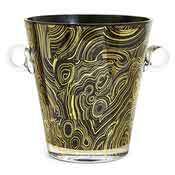 Keep your champagne on ice in the most stylish way possible. 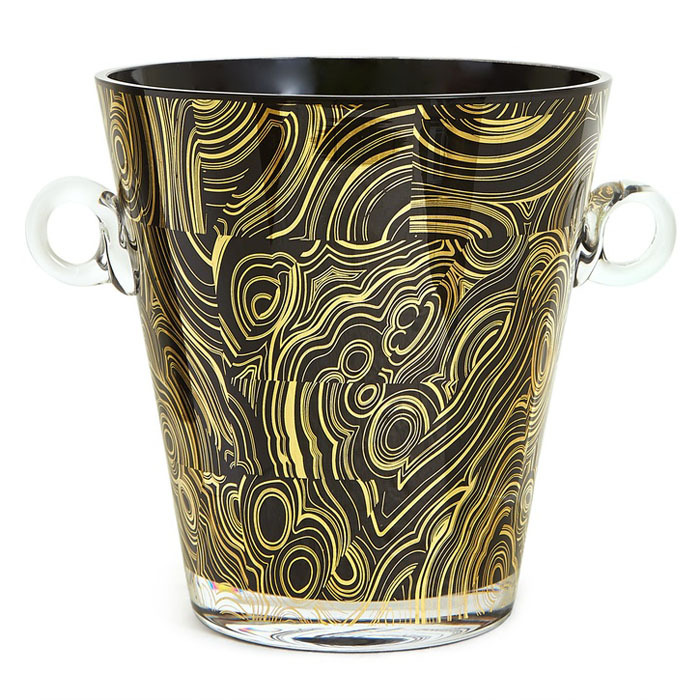 The 24-carat gold luster of the signature Malachite pattern delivers oodles of elegant eccentricity, making every event worthy of a toast…or two. 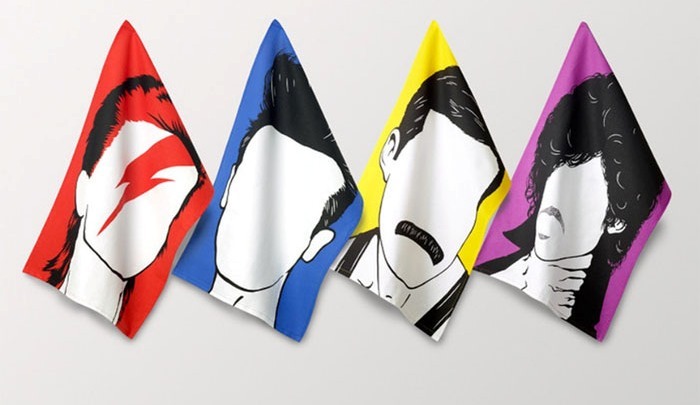 Featuring all your main men, these tea towels serve to honour the greats: Bowie, Morrissey, Freddie and Prince. Making cooking a celebratory occasion, these legendary tea towels will encourage you to dig out the vinyl and croon to the tunes that characterised the golden eighties era.